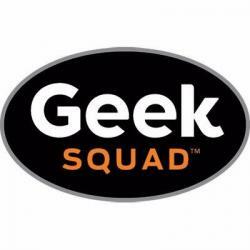 Geek Squad Academy Rules in Hartford, CT! 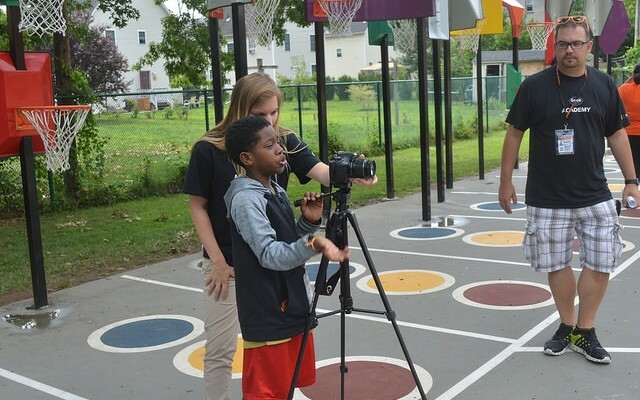 Geek Squad Academy is happy to partner with the Boys & Girls Clubs of Hartford to bring another awesome technology camp to the youth of Hartford! Junior Agents in the Boys & Girls Clubs of Hartford learned all about HTML programming and how to design and edit their own website, they learned how 3D modeling and design works, they went through the entire video production process to make their own film, and they also showed off their musical side by making some amazing songs in our Digital Music class! We’re extremely thankful to the amazing BGCH staff, our local Instructor and Helper Best Buy team, and the Junior Agents who attended!